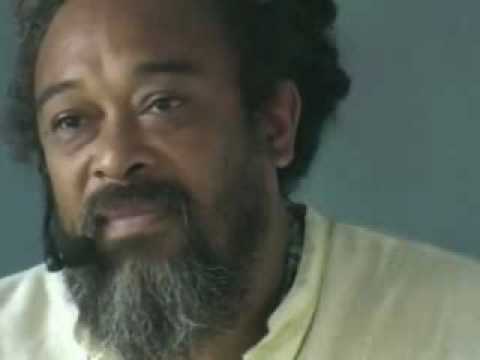 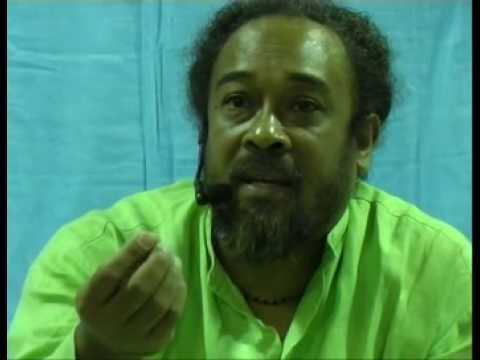 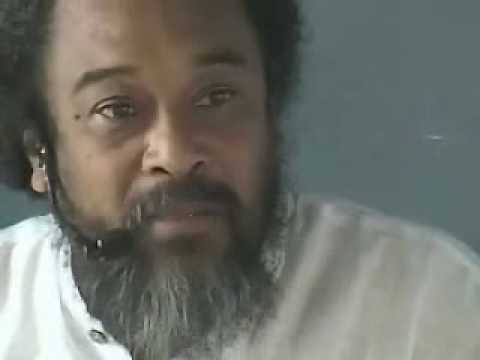 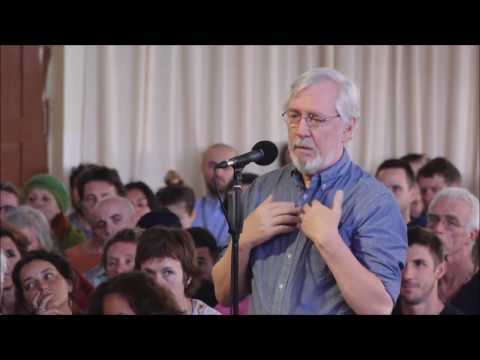 In this 13 minute video, Mooji shows us how to summon the power of direct inquiry. 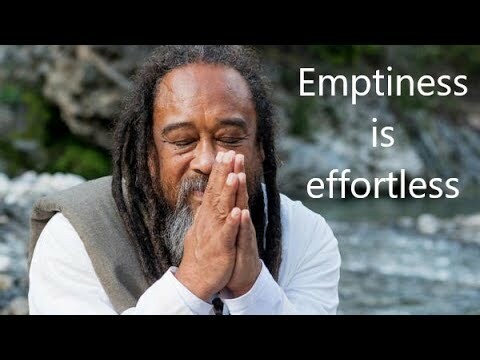 For years we have placed great importance on the mind and the effects of conditioning. 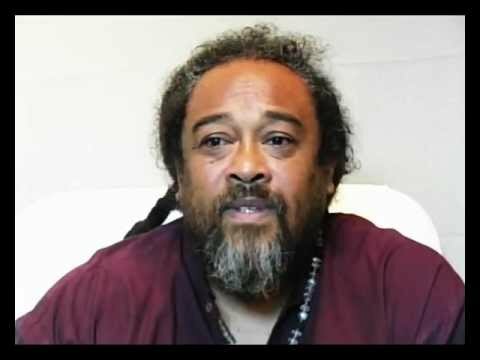 Not even Christ or Buddha could escape conditioning, and yet just like them we have the power to transcend it by following Mooji’s instructions for inquiry. 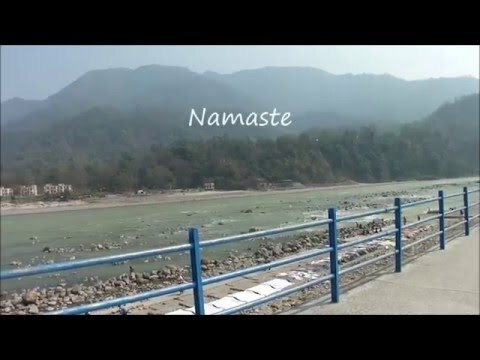 Anyone knows the music at beginning and end of the video?